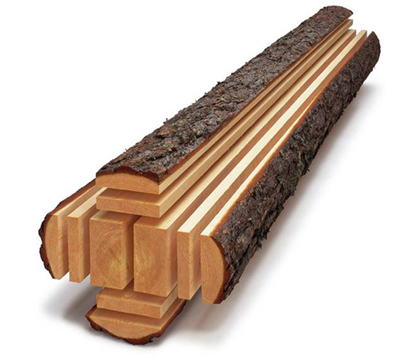 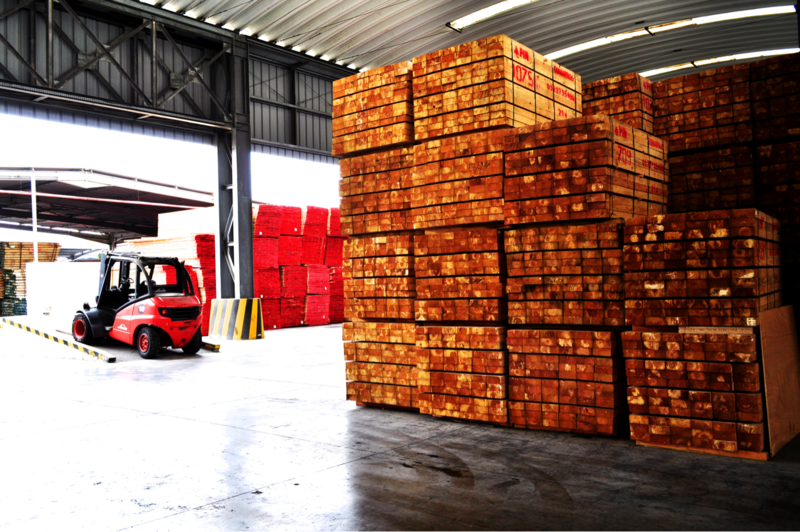 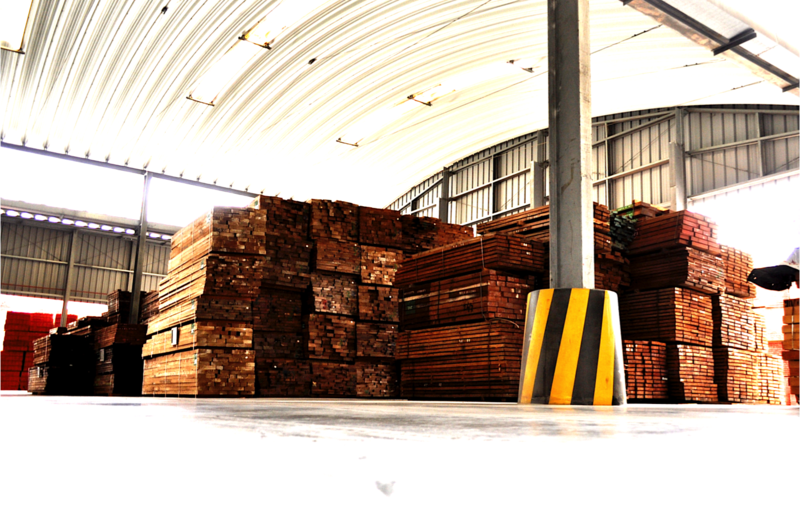 Comarbois offers a wide range of timber coming from everywhere in the world. 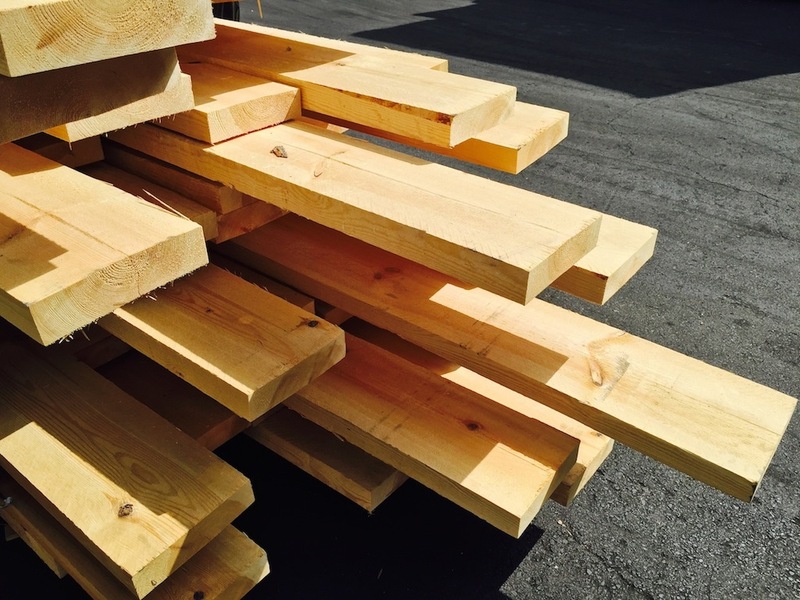 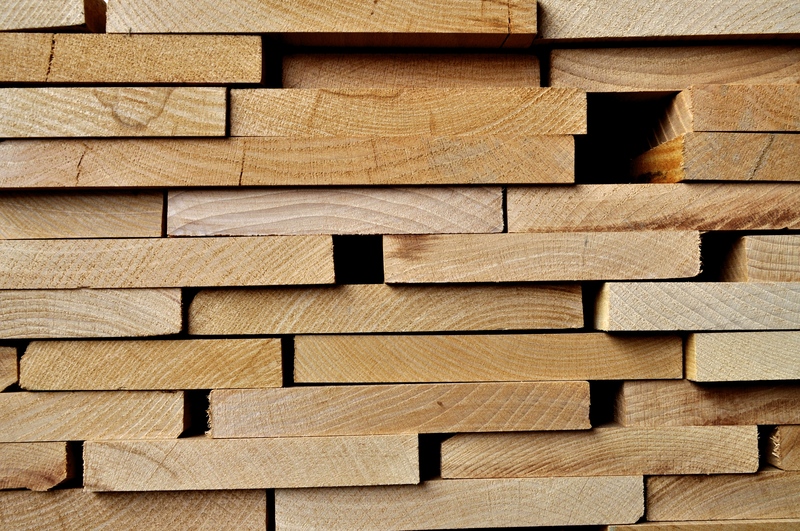 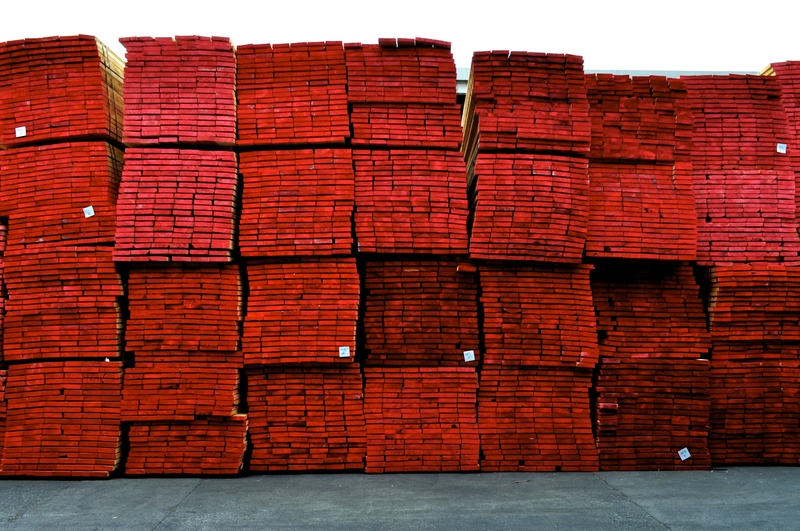 Red wood, white wood, construction timber, pine, exotic timber or hard wood, we are able to provide you with any kinds you need. 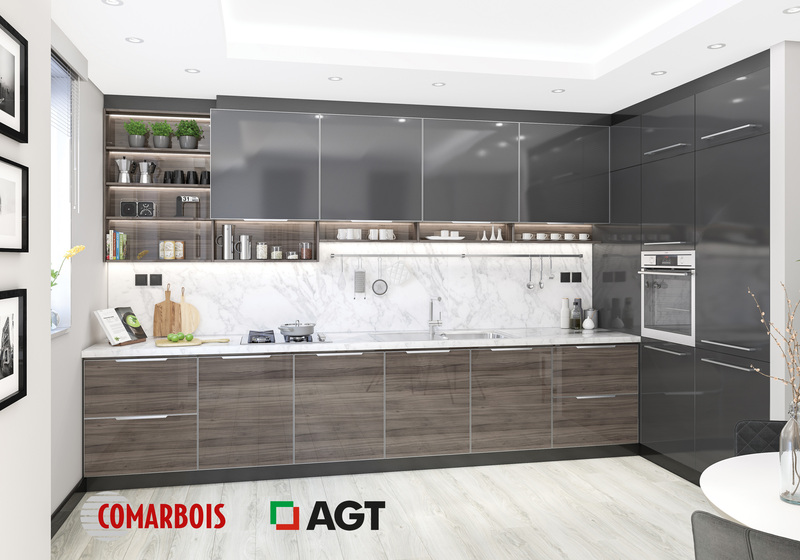 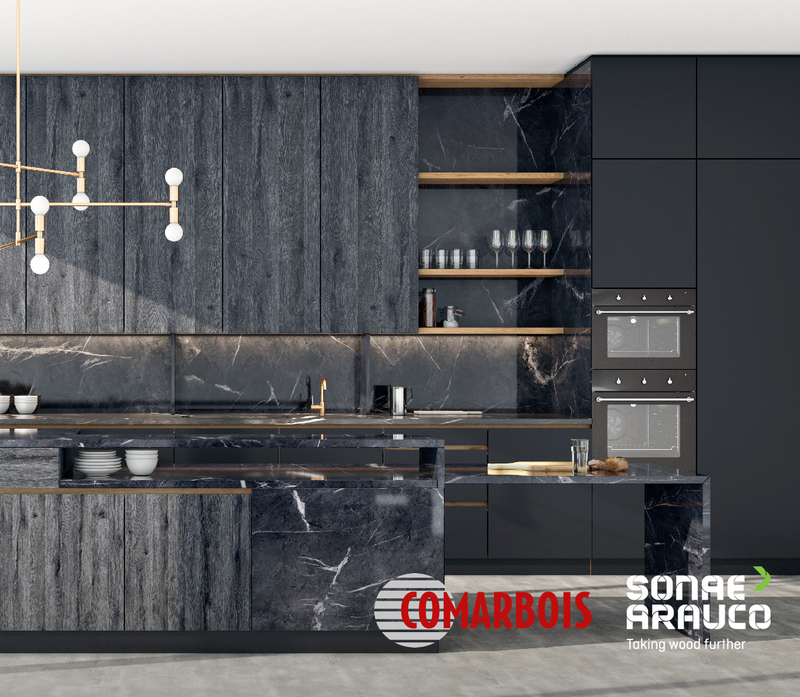 At Comarbois, you will find an impressive selection of panels: plywood, MDF, HDF, particle boards, high gloss panels, door skins and more, at the best price on the market. 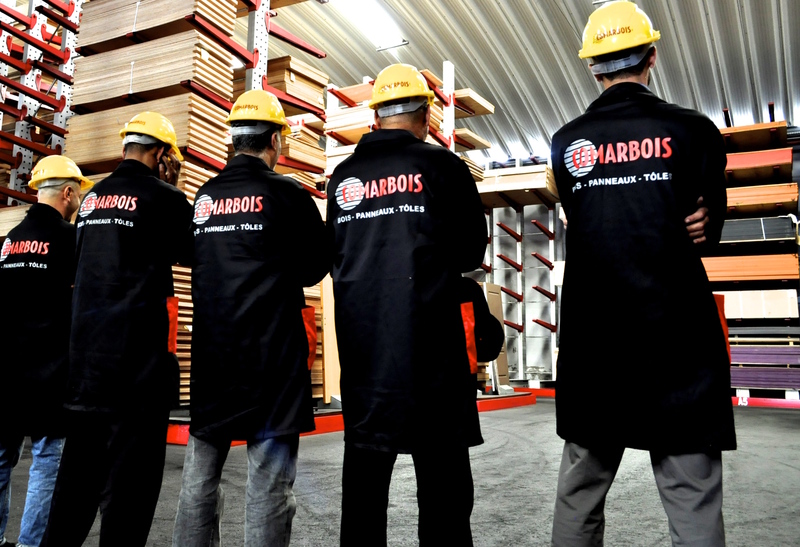 Comarbois is one of the very first importers to have offered the Moroccan construction industry, a formwork solution using H20 Beams and Shuttering Panels. 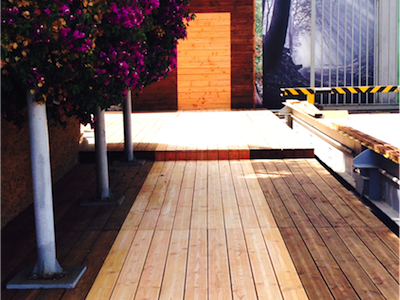 You will find all you need while shopping for your decking needs. 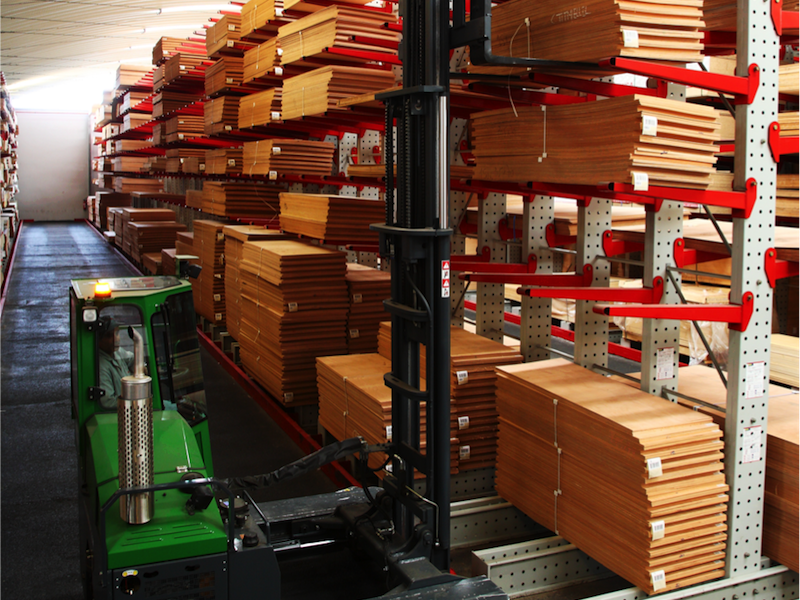 Look no further and contact one of our specialists to select the product that’s right for your specific project! 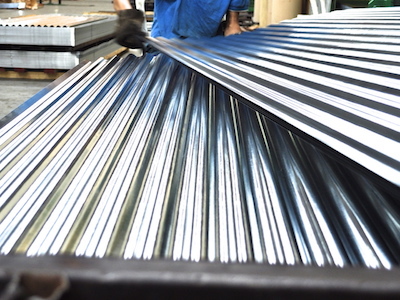 Affordable, durable and easily attached to fir rafters, corrugated galvanized sheeting are perfect to protect agricultural crops, construction sites, roofs and sides. 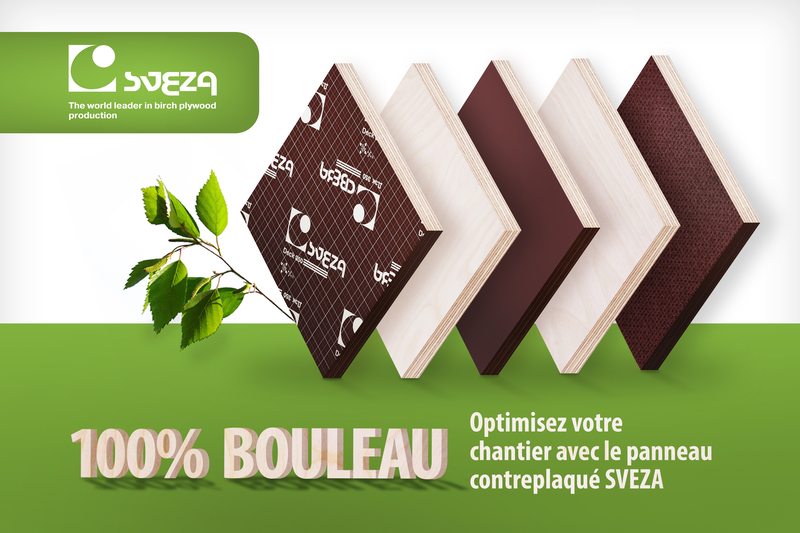 SVEZA Deck 350 is a special film faced plywood with a grid pattern intended for slab formwork. 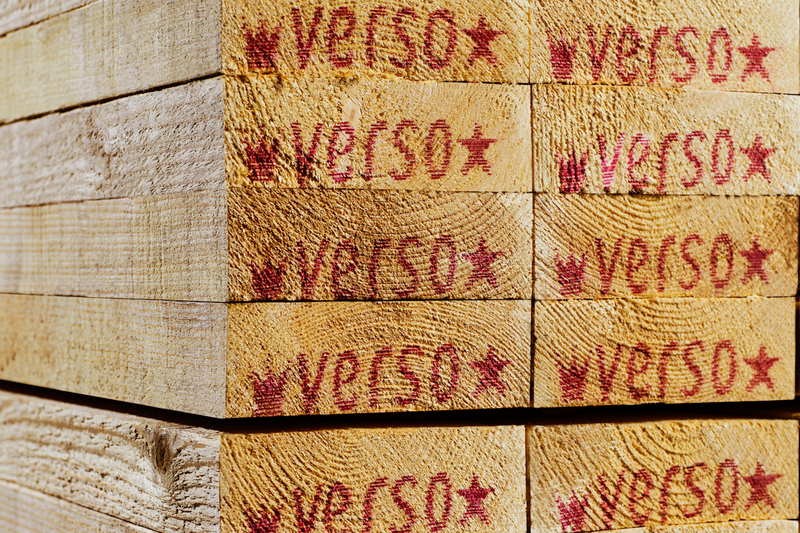 It comes with 25, 50, and 100mm grid patterns. 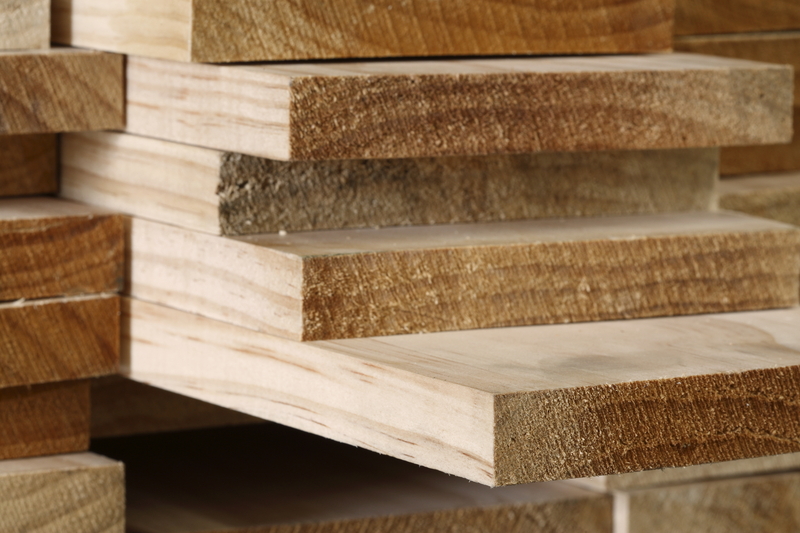 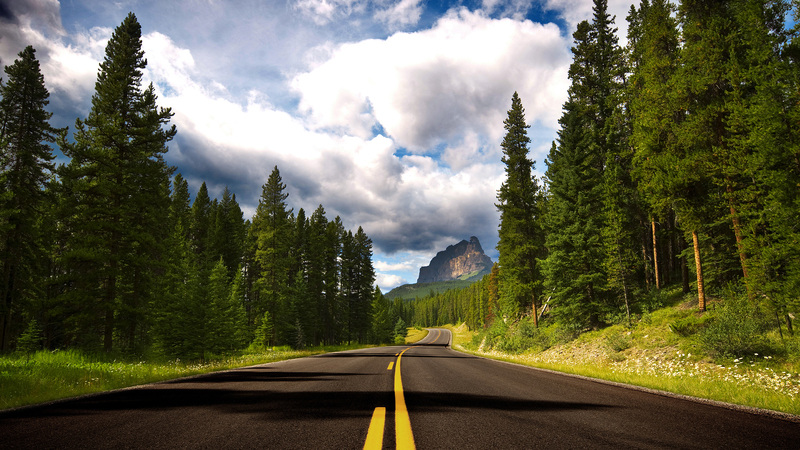 These types of lines simplify plywood marking and cutting, as well as rebar placement. 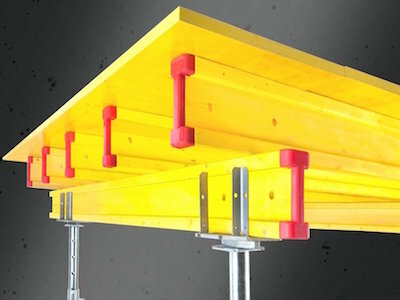 That allows to reduce labor costs at the construction site.